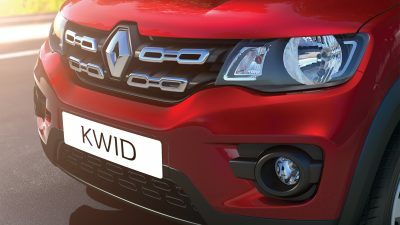 Just yesterday, the stylish and SUVish looking Renault Kwid has been launched in India by European manufacturer, Renault at an affordable price tag of Rs 2.56 Lakhs (ex-showroom Delhi). 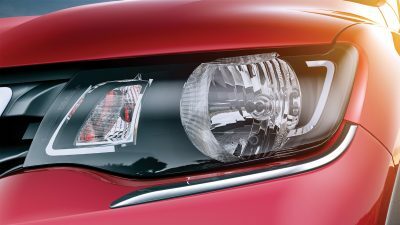 Renault can redefine the entry-level segment in India with its most affordable Kwid. 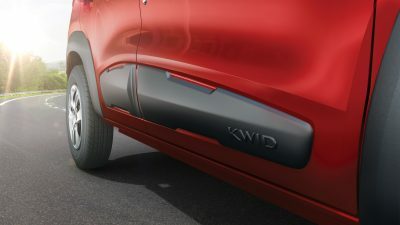 The Kwid comes in 4 different trims along with 2 optional trims. The car is 98% localised and is offered in 5 attractive colors. 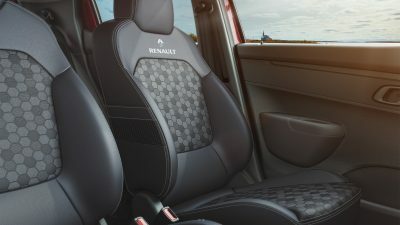 To add to this glory and to further enhance the design, overall looks of the car, Renault is providing personalisation options for its Kwid owners in the form of personalised packages and accessories. Watch the below video to check how you can transform the Kwid into something very very stylish and truly personalise it for your needs! 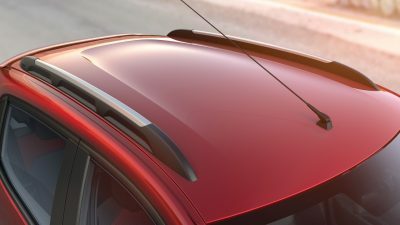 You can choose Renault Kwid accessories in 2 ways: One, by choosing through packages and the other way is to buy these accessories individually. You can also choose any of the above accessories in the above packages individually. 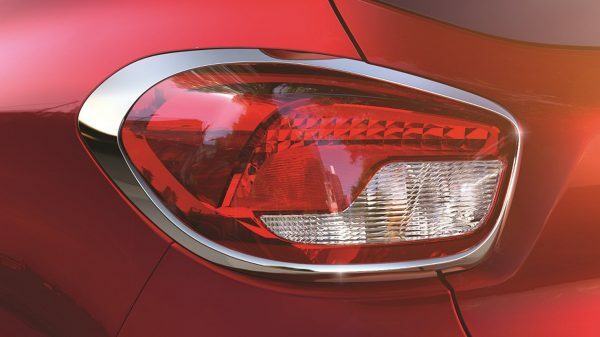 For more information on Renault Kwid accessories visit Renault Kwid’s accessories page. Let us know what do you think of these Renault Kwid customization options by commenting below.